Chris exudes the qualities every dental office needs in an employee. She is trained in all aspects of the dental office. She also is director of our collections department. She has a wonderful personality and a willingness to help our patients. Shana is Dr. Turner's dental assistant. 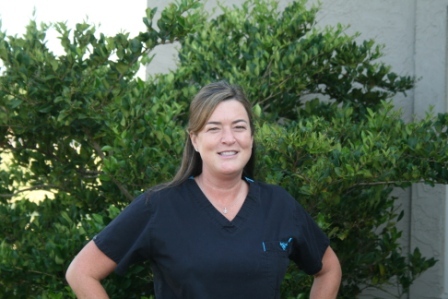 She has many years experience as a registered dental assistant and will make sure your time in the chair is stress free and comfortable. 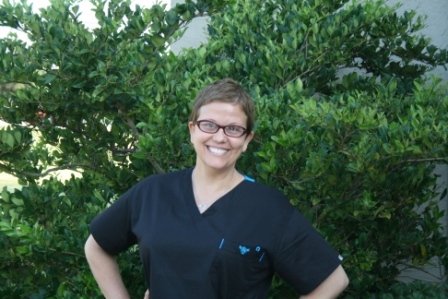 Her outgoing personality and attention to detail are wonderful assets to our practice. Whitney operates our front desk, and is also our patient coordinator. She is the first person to greet you when entering our office and is happy to help with any questions you may have. Her effervescent personality makes your front office experience a pleasant one.